New video from Jake Bugg: In The Event Of My Demise – music waffle. Contrasting with this is a rather sarcastic chorus, “Oh no, look at them go, didn’t they love me so?” Jake sings this kind of sorrowful tune so beautifully, often seeming deeper and older than 23 years could realistically bring. A rare talent. 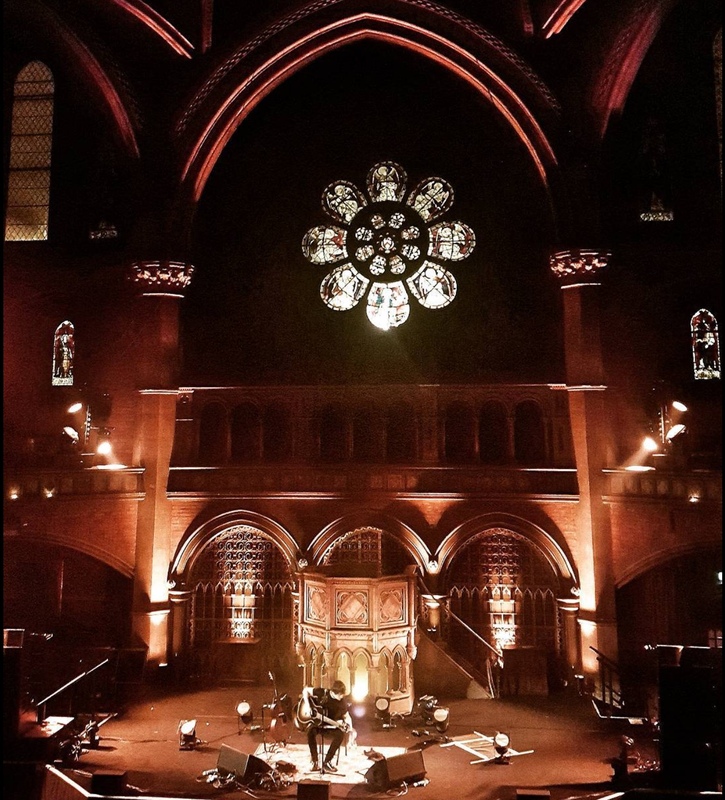 Featured image of Jake at Union Chapel, London taken by @GentlyWeeping. Next George is back and it’s Paradise!